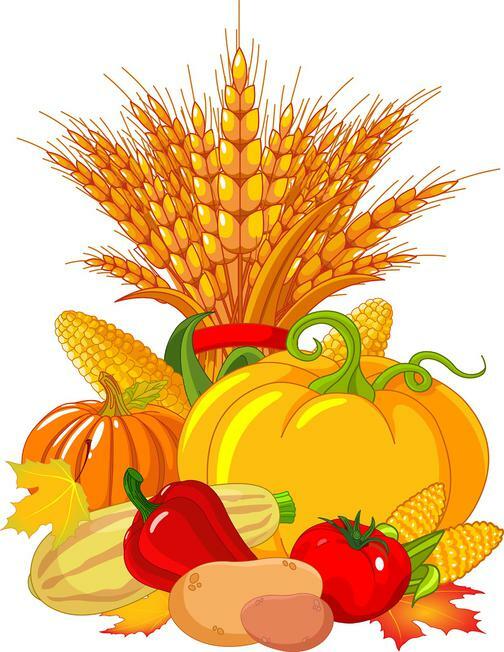 ​FALL / WINTER CROPS ARE IN THEIR PEAK SEASON!!! WE HAVE GREENS LIKE KALE, COLLARDS, MUSTARDS AND CILANTRO. ALSO, MANY VARIETIES OF SQUASH, BEETS, CARROTS AND CITRUS. Welcome! The San Antonio Farmer's Market Association operates the areas original Farmer's Markets, offering farm-fresh produce for more than 20 years. Come and see what years of growing in the area has been able to be produces by our farmers. 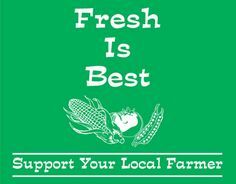 The San Antonio Farmer's Market is your neighborhood farmer's market, hosting locally grown produce from area farmers. Our farmers grow the best varieties of hybrid and heirloom produce, picked at the peak of ripeness, just hours before market to ensure you get the very best, the very freshest produce. Come to a market in your neighborhood. It's your opportunity to meet and speak with the farmers who grow your food. 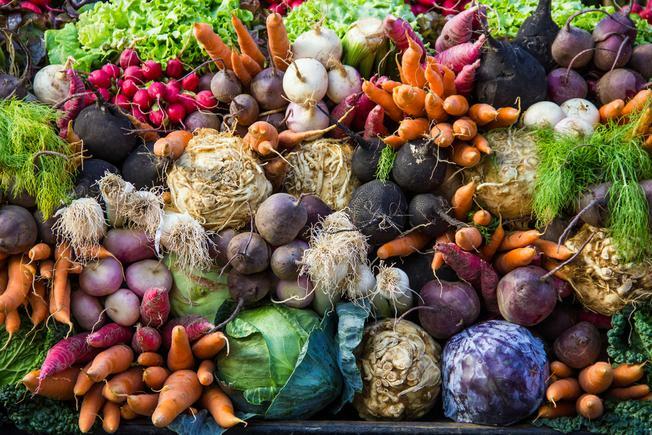 You can ask for ideas or recipes for using the produce, even tips for growing it yourselves. For a complete market schedule click Shop Locally.